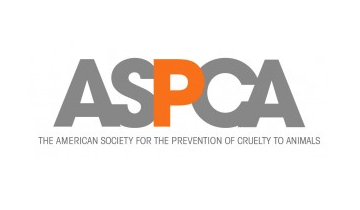 The American Society for the Prevention of Cruelty to Animals (ASPCA) was the first humane society to be established in North America and is today one of the largest in the world. The organization was founded on the belief that animals are entitled to kind and respectful treatment at the hands of humans, and must be protected under the law. Headquartered in New York City, the ASPCA maintains a strong local presence, with programs that extend their anti-cruelty mission across the country. The ASPCA is proud to boast more than 1 million supporters across the country.